Stay tuned for major awesomeness coming on my blog and Instagram. I’m REALLY excited about the upcoming posts! 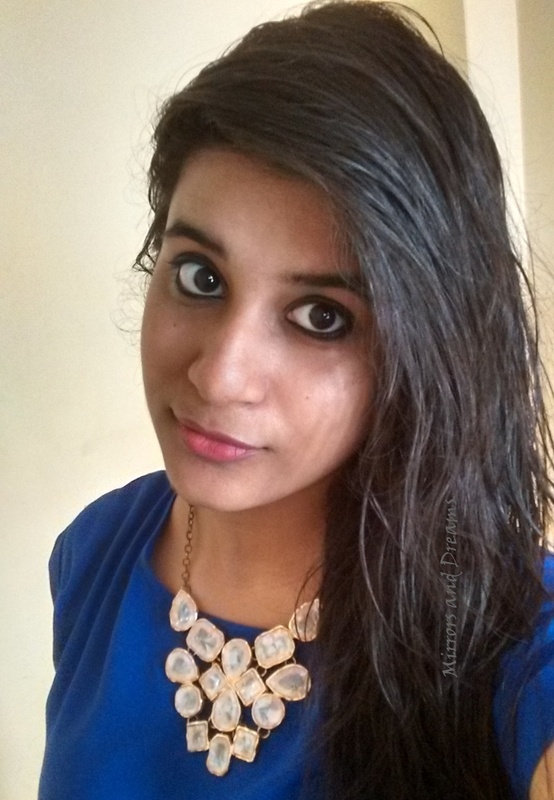 Last time, I shared my makeover with you. Today, I want to share an amazing life-changing beauty product with you. Some of us have skin problems like vitiligo / leucoderma, acne scars, big birth marks, tattoos or even dark circles that we would like to conceal. What if I told you that I have the solution to your problems? 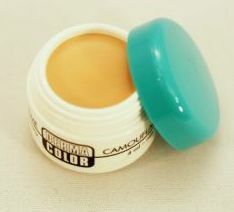 The star of the range is the Dermacolor Camouflage Creme above. The creme works as an amazing concealer and gives great coverage. You can opt for light, medium to full coverage, fully dependent on how YOU use it 😀 After applying the crème, pat it with the Dermacolor Fixing Powder. After the powder, use the Fixing Spray. See the results for yourself! NO Photoshop was used on this picture. Can you believe it? 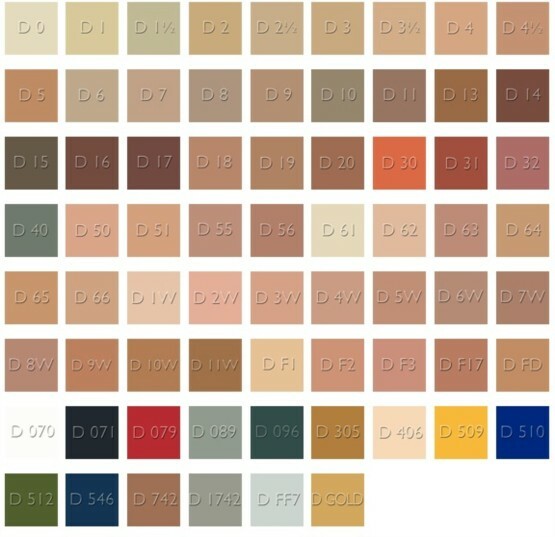 😮 Dermacolor is THAT GOOD! Besides concealing serious imperfections, Derma can be used for everyday makeup as well. Speaking from my makeover experience, I felt that the products were quite light on my skin and felt wearable for every day. Also, this range is great value for money. The formula is waterproof and UV shielding, and Kryolan gives good quantity for reasonable price. For example, the creme costs 350 INR for 4ml and 1500 INR for 15ml. The fixing powder costs just 400 INR for 20g. These will easily last for months! You can get Dermacolor products at Kryolan City, Shop # 2, Silver Pearl Building, Waterfield Road, Bandra (West), Mumbai (022-26551713). 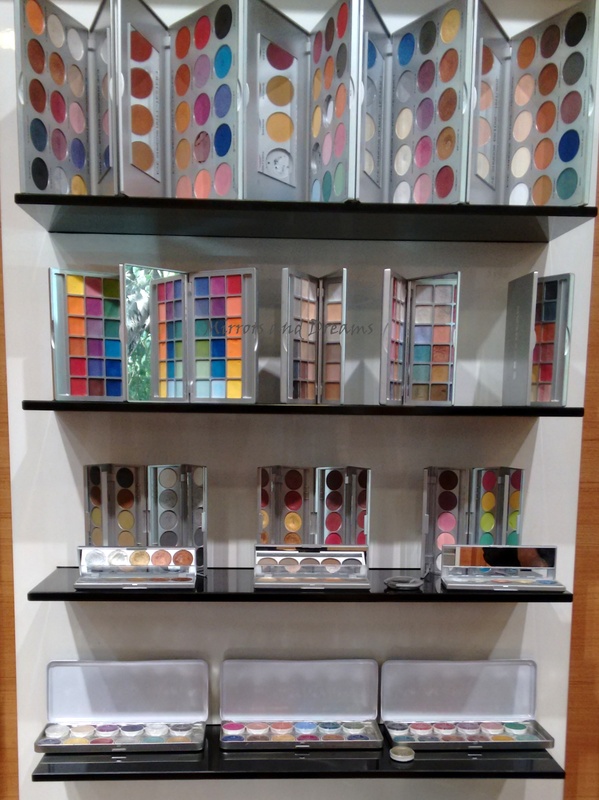 Today I’m sharing my experience with one of the best and biggest brands of professional makeup – Kryolan. 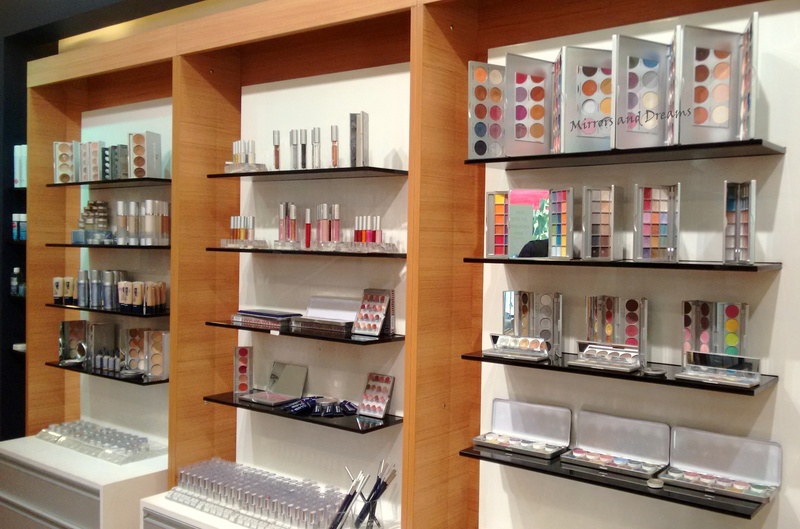 I visited their Mumbai (Bandra) outlet last week and had a fabulous time! We decided on a day party look, with smokey eyes. The makeup artist created a black and bronze smokey look, with delicate pink lips. A black eyeshadow, bronze eyeshadow, eyeliner and mascara were used to create this subtle smokey eye. In the next photo, I’m wearing Kryolan’s Ultra Foundation, Face Liner 36, Illusion Highlighter Nappa, Mexico City Eyeshadow Palette and Lipstick LC122. As you can see, my skin looks FLAWLESS. I have a really oily T-zone and this makeup fixed it! 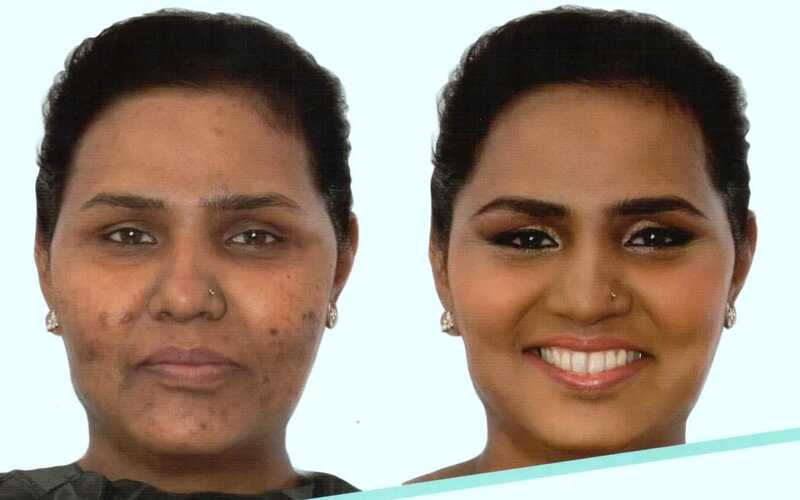 And this is not even full fledged makeup! 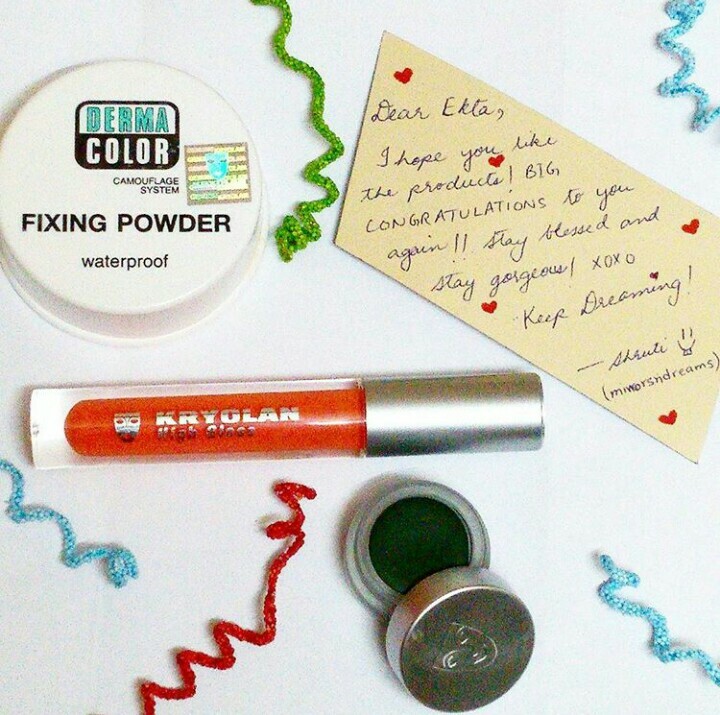 Have a great time and stay tuned for an upcoming Kryolan Giveaway!